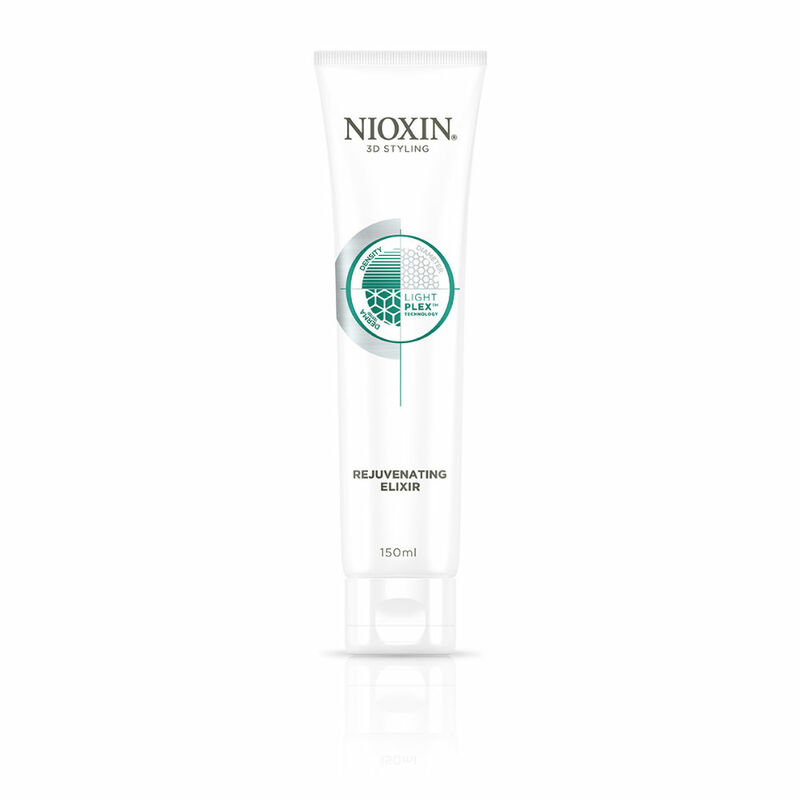 ioxin 3D Styling Rejuvenating Elixir is a lightweight creme to help you achieve manageable and conditioned, healthy hair. 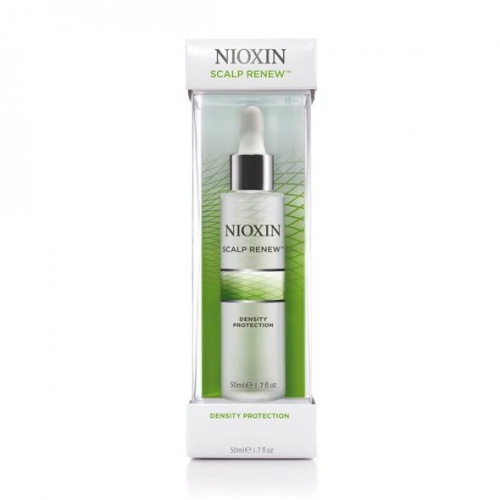 It also helps protect against hair loss due to breakage, by strengthening the hair from the inside. Dermalogically tested. Directions: Apply into hands and evenly distribute throughout damp hair. Do not rinse. Blow dry as normal.